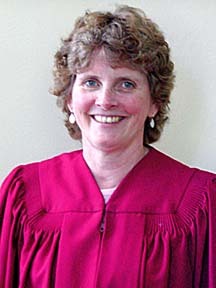 Toni Sullivan came to the Congregational Church of Brookfield in the beginning of 2001. She has a BS from Springfield College and an MS in Early Childhood Education from Western Connecticut State University. She has taken many music and church music courses at Westminster Choir College, Hartt School of Music, and Western Connecticut State University. Toni lives in Newtown with her husband Steve, and has three grown children.